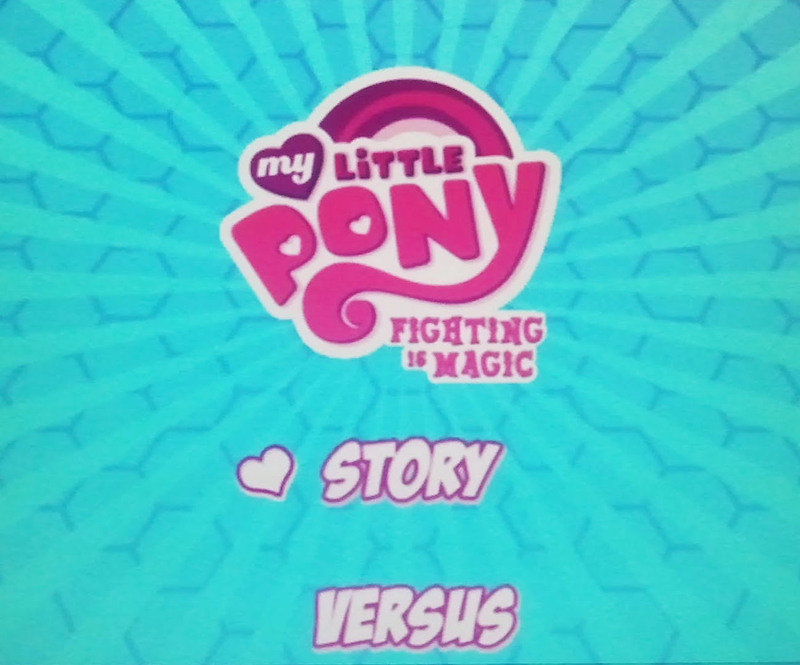 Indie game developer Mane6 hosted a 1 hour preview of Fighting is Magic, an MLP:FiM fighting game.Ã‚Â Ã‚Â Sadly at this time we don't have any text details of the game, I am currently checking to see if any of the staff was watching and could report (long story short, my internet has crapped out on me, can't youtube or stream...). So the only thing I can report on is what I heard from my usual haunts.Ã‚Â Ã‚Â General review was positive, and it seem the game flowed like a classic fighter should.Ã‚Â Ã‚Â Heard a few things on little details, such as feathers coming out of the chicken coop when someone got ground slammed near it. The livestream itself netted over 3,000k viewship.Ã‚Â Ã‚Â I also heard some grumblings from some fans about the fact someone is developing a fighting game (since its somewhat anti-moral to the show).Ã‚Â Ã‚Â But from what I've seen from the PreAlpha a month or two ago, its sticking to your classical fighting game, there is no blood or gore (Street Fighter over Mortal Kombat).Ã‚Â Ã‚Â I could see if maybe Applejack was literally kicking the head off doppelganger AJ. Currently we only have the livestream recording.Ã‚Â Ã‚Â According to their website, a youtube version should be uploaded here shortly.